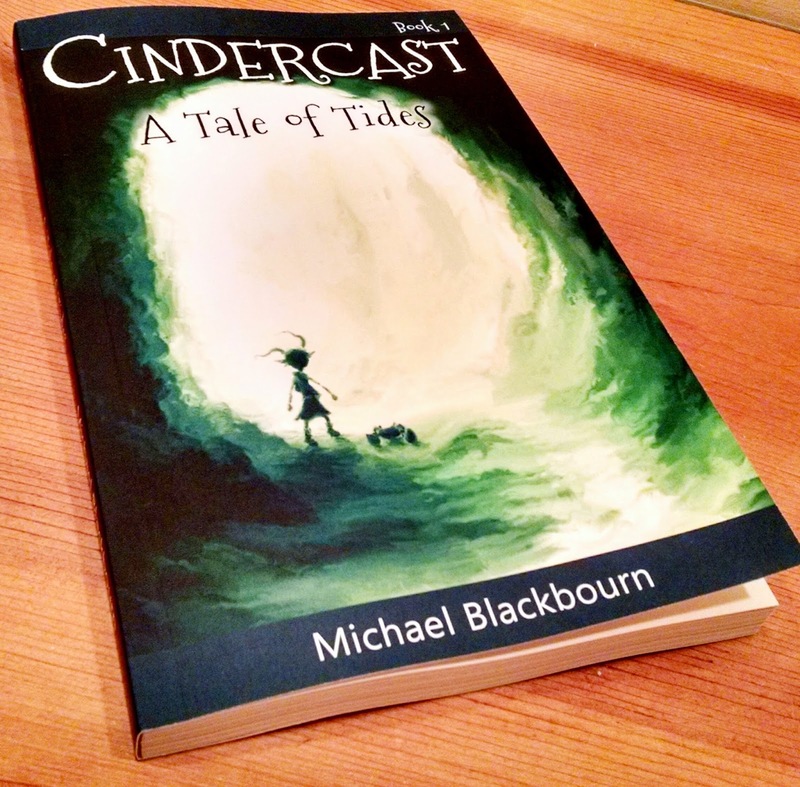 Cindercast: A Tale of Tides in print is amazing. 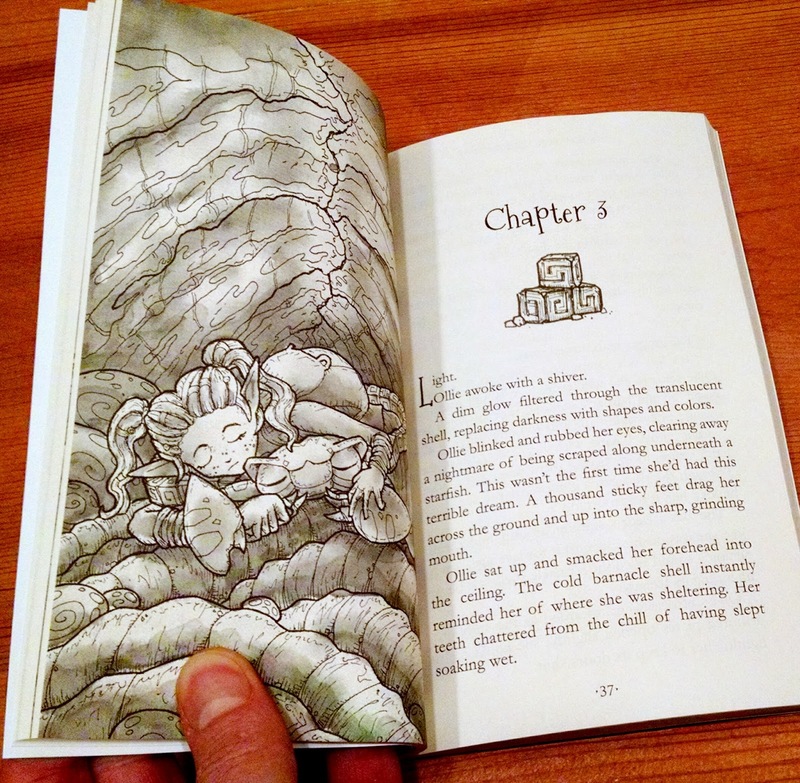 The page layouts and full page art turned out perfect. Another shot from the print edition. Kindle ebook version is Released!